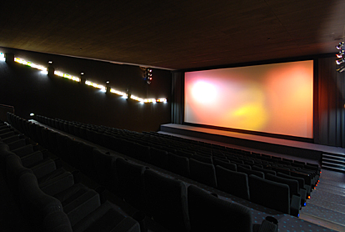 This year, our main conference venue is the UCI Kinowelt Colosseum. 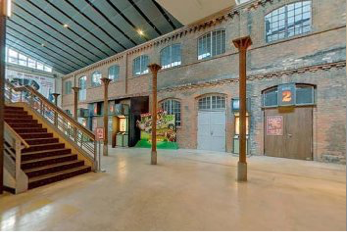 It combines the comfort of a modern cinema with a gorgeous, listed, brick facade in the foyer – courtesy of its origins as a 19th century horse and bus depot. 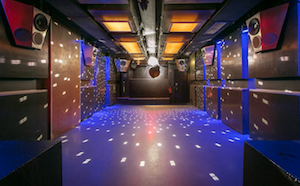 It’s located in Prenzlauer Berg, right next to the Schönhauser Allee subway station and plenty of shops and restaurants. 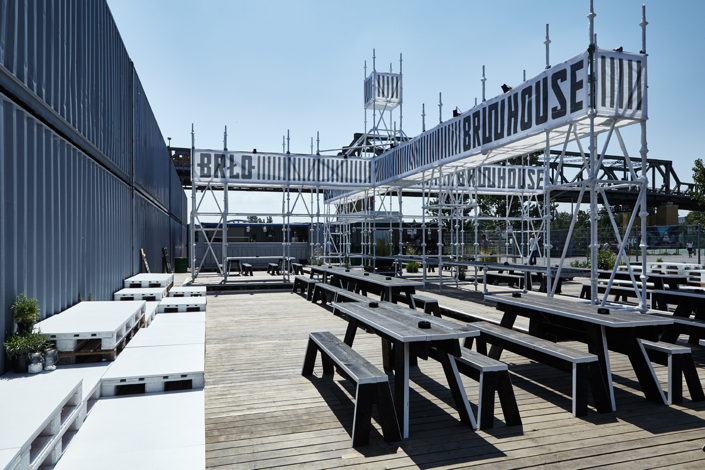 Enjoy the Berlin summer weather at the brand new BRLO biergarten. We have an area reserved for you to relax, meet your new Hybrid friends, and have a delicious local BRLO craft beer (or plenty of other available drinks). 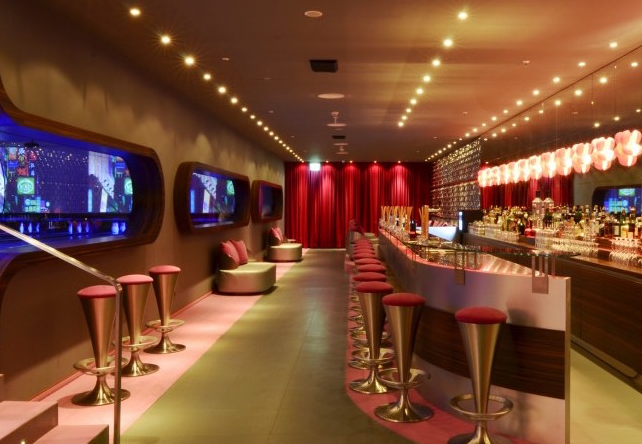 Our bowling tournament will be held in the awesome Strike Lanes lounge bowling in Alexanderplatz - just a couple of subway stops from our main venue. 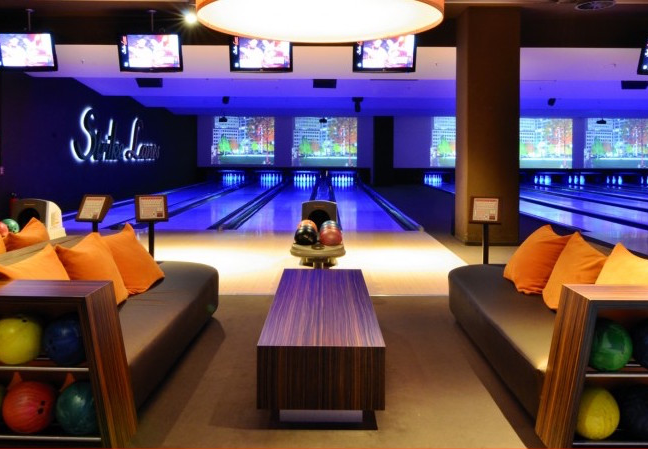 We've got the whole place booked, with enough lanes for everyone, and a spacious bar to relax in when you're not showing off your fabulous bowling skills. 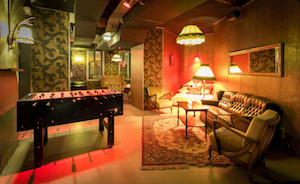 This year our after party is in the awesome Raumklang, which has great vintage style and features a dance floor, table football, and lots of comfy sofas to relax on and play Cards Against Humanity and other games. We've arranged a great hotel deal at the 4* Holiday Inn City Centre East which is just a 15 minute walk or 1 subway stop to our venue. Read our blog for details on how to book. Airbnb is still allowed in Berlin for those of you looking to rent a room and there are still plenty of great, affordable options available. Check out the link to view listings. There are plenty of other options too, like aparthotels that are great for groups, and hostels for those of you on a budget. We have a list of options included in our post. Are you looking for an awesome deal on your airport transport for HybridConf? Then make sure to check our our latest partner Talixo, who are offering €10 off your first ride. Talixo are a B2B ground transport provider for companies, and offer cabs and limos in over 500 cities worldwide, so you can choose to travel in style both to and from the airport. Head over to the Talixo website to claim the deal. 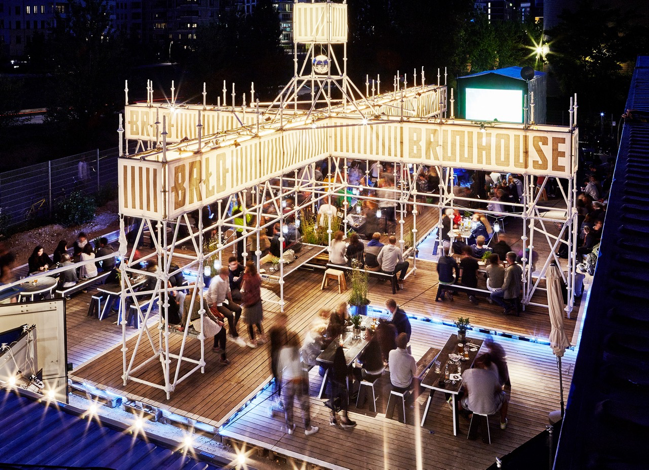 Some of our suggestions for the best places to eat, drink, visit, and work from in Berlin. Check back for more suggestions as we explore more places! If you love burgers (and who doesn't! ), The Bird is our top pick - they are probably the best we've ever eaten. 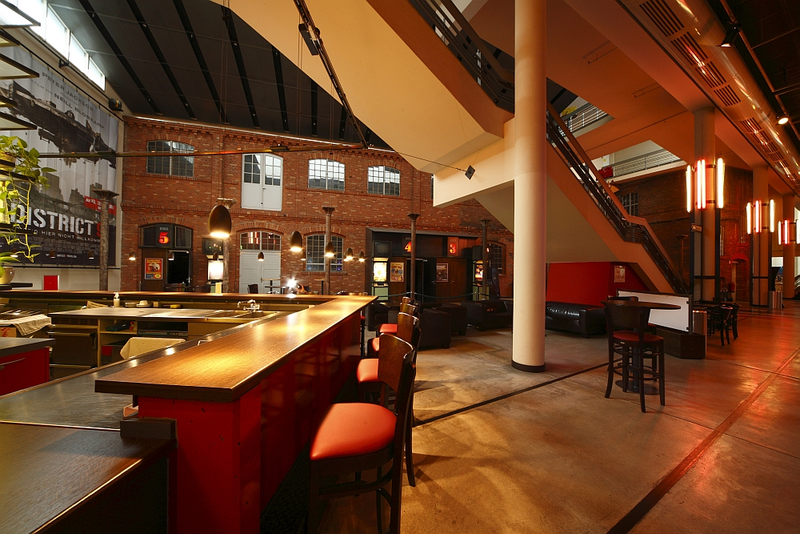 It gets busy, but you can often get a great seat at the bar. Sushi isn't the first cuisine that comes to mind when you think of Berlin, but it's fantastic! Both the sushi and the Korean dishes at Omoni are incredible. 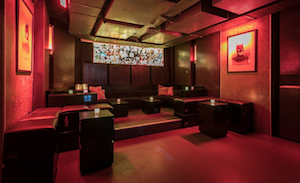 If you're after a chill bar with a great selection of beers, Monterey is an awesome choice. One of Berlin's many great coffee shops, Five Elephant is a lovely place to relax, and you have to try their famous cheesecake.